But these are just one of a myriad of zodiac signs that are recognised around the world, and by different cultures. Like our Western zodiac, different signs in the Chinese zodiac are associated with particular personality traits but it is also a lot more complicated than ours. Each year alternates between a yin and yang year whilst simultaneously cycling through the five elements: earth, metal, water, wood and fire. So for example, a horse sign may be a yin earth horse or a yang fire horse. One thing the Chinese zodiac is said to represent is love compatibility. Two peoples signs can determine whether or not they are a good love match and whether their relationship will last. A person with a horse sign for example, is best matched with a tiger, goat or dog but should stay away from a rat, ox, rabbit or another horse. Another trait of the Chinese zodiac is that it is bad luck when your year comes around. However, you can ward off this bad luck by receiving something red from a relative. The Hindu Zodiac is the mainstream zodiac in India and is actually quite close to our own Western zodiac. For example, Meṣa is the ram and falls within the fire element which would correspond with Aries. The zodiac is referred to as Jyotish in Indian which translates as “science of light.” It is named this because it is the science of observing celestial bodies which influence us and events due to the light and energy which is reflected upon the earth. The format of the Celtic Zodiac is the same as ours in that every sign is associated with your date of birth. However, the Celtic Zodiac assigns trees to each sign. It is based on the studying Robert Graves did on the ancient Celtic text called Ogham and it is said that you can tap into the knowledge of your specific tree which can help form your personality. Which tree sign are you? 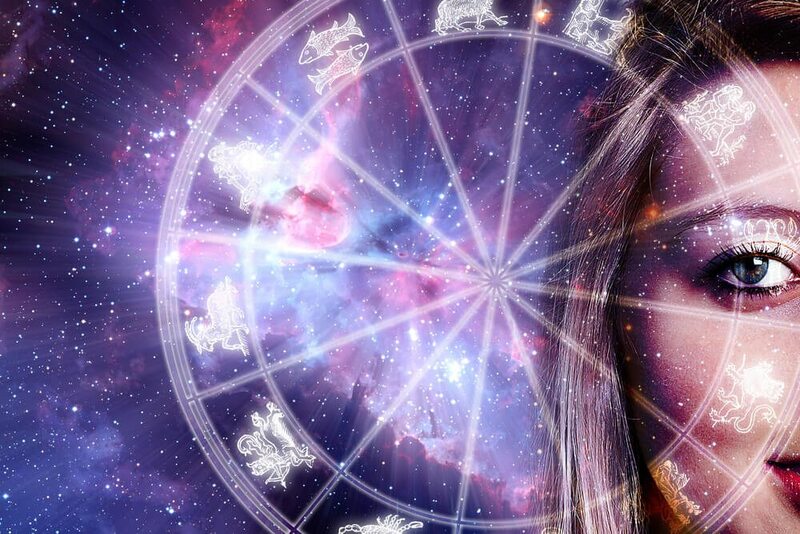 Who knew there were so many star signs and zodiacs to consider?